Projekts/kustība inlighthouse.lv – nodarbības, semināri un lekcijas par izaugsmes, garīgās izaugsmes un veselības tēmām kopā ar garīgās attīstības centru “Šviesos namai” Latvijā un Lietuvā. Osho disciple since 1980. 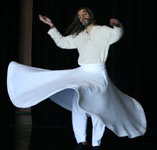 Initiated into the Mevlevi Sufi Order of Konya (“The Whirling Dervishes”), Videha integrates the Sufi Path into Osho’s vision and love. 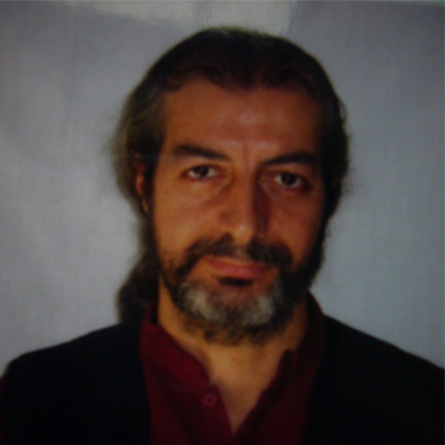 For years as a Zazen practitioner, he has traveled and trained in Mongolia, China, Taiwan, Central Asia, Tibet, where he received many initiations. He is leading groups, seminars, camps and meditation retreats all over the world since more then 30 years, uniting the path of love and the path of meditation. “All the work is inspired by Osho’s teachings, my Master and an endless source of compassion and wisdom, an inexhaustible mine of Dharma teaching treasures”. Vēlaties uzdot jautājumu vai padalīties?